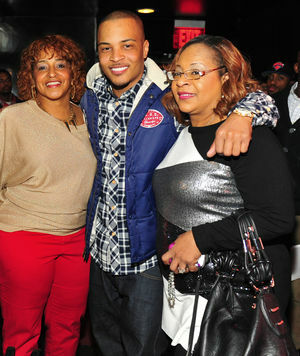 Rapper, songwriter, author, and producer T.I. was born Clifford Joseph Harris Jr. on September 25, 1980 in Atlanta. He divided his time growing up between his mom’s, dad’s, and grandparent’s homes and when he was 17 his dad was diagnosed with Alzheimer’s. T.I. used to go by the name Tip and is also nicknamed Rubber Band Man, which originated from wrapping rubber bands around money during his drug dealing days. Some of his albums are “Trap Muzik,” “T.I. 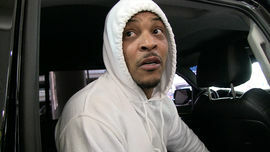 vs. T.I.P.,” and “King,” for which he won a Grammy for the single “What You Know.” He’s appeared in the films “Identity Thief,” “Takers,” “American Gangster,” and “ATL” and the Showtime series “House of Lies.” T.I. wrote the novels “Power & Beauty: A Love Story of Life on the Streets” and “Trouble & Triumph: A Novel of Power & Beauty.” He’s known for collaborations with Justin Timberlake, Pharrell Williams, and Robin Thicke. T.I. also has a clothing line called Akoo. T.I. is involved in a major copyright infringement lawsuit, along with Williams and Thicke, for their song “Blurred Lines,” which Marvin Gaye’s family claims infringes on “Got to Give It Up.” A judge ruled in favor of the Gaye family in March 2015 in the amount of $7.4 million, but it was later reduced to $5.3 million. 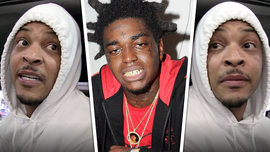 The three musicians appealed the decision. After his friend Philant Johnson was shot and killed at a nightclub fight, T.I. was arrested for possessing unregistered machine guns and silencers and served a year in prison. In October 2010, T.I. was sentenced to 11 months in prison for violating the terms of his probation after getting arrested on suspicion of possession of Ecstasy. Here's Some Advice ... You Get What You Give, Bro!!! 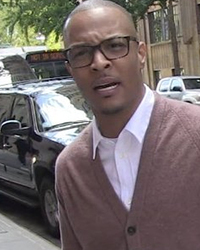 Super Bowl Decision Is Selfish ... Says T.I.